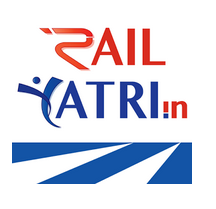 1.First Download Railyatri app from Here. 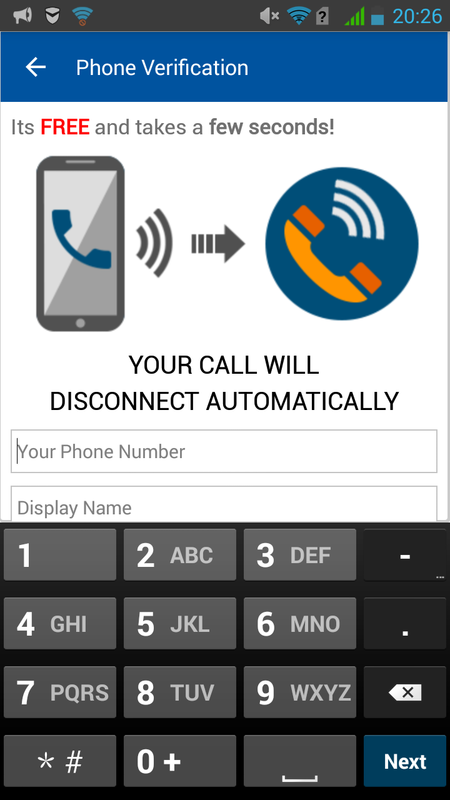 4.Now Enter your mobile number and Display Name,then generate a call for verification. Note : There is no charge for generating call verification. 5.You can see your Referral code. 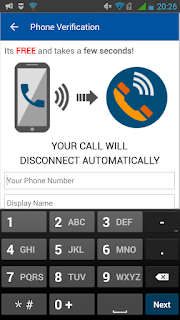 6.Invite Upto 10 friend,you will get Rs 10 from each referee when they will input your referral code in referral screen and verify their mobile number. 1.Maximum Referral Earning per individual is Rs 100. 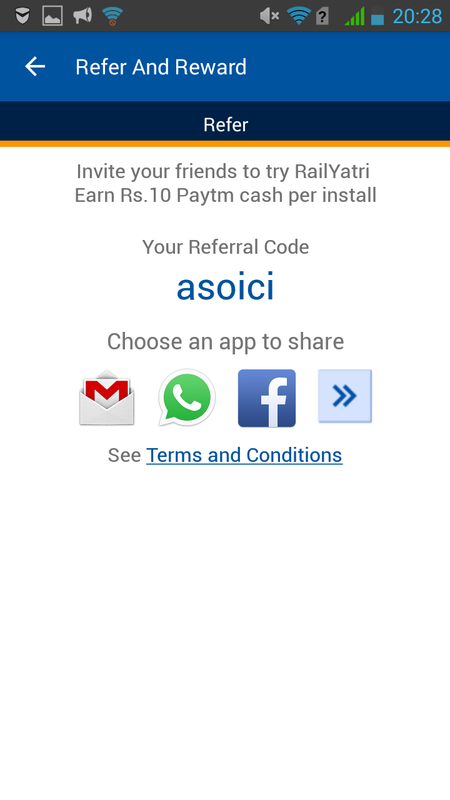 2.Referrer will win Rs 10 Paytm cash for each successful referral. 3.Both the referrer and referee must verify their mobile number. 4.This offer is for limited time.